#Veracruz #amethyst is a super #highvibing #crystal . It is believed that this crystal is able to aide us in connection with #spirit and #protective #energy . 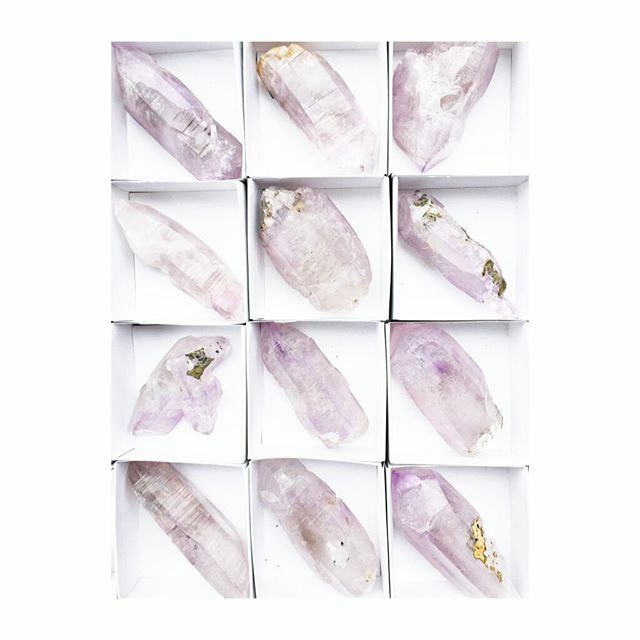 Vera Cruz Amethyst helps us download information through our #crownchakra and process that info throughout the rest of our bodies.